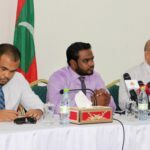 The Elections Commission has formed a three-member committee to look into the alleged misuse of resources from the Progressive Party of Maldives to form a new party called the People’s National Congress. 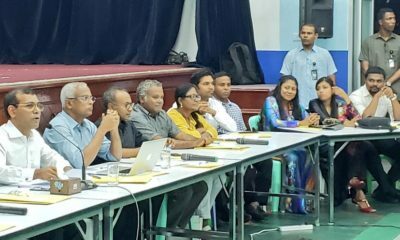 The committee has been tasked with completing a report within three days, EC member Ahmed Akram told the press on Monday, declining to reveal details of complaints filed with the electoral body. 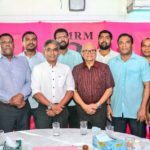 Lawmakers and loyalists of former president Abdulla Yameen decided to leave the PPM and form a new party last month, anticipating an unfavourable ruling over the PPM’s leadership dispute from the Supreme Court, which could hand back control of the party to former president Maumoon Abdul Gayoom. 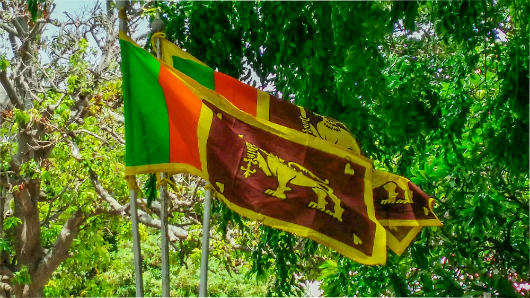 But it remains uncertain whether the People’s National Congress could be formally registered in time to field candidates for the April 6 parliamentary elections. After facing accusations of deliberately stalling the registration process by rejecting membership forms, the EC on Thursday authorised the PNC to hold an inaugural meeting. 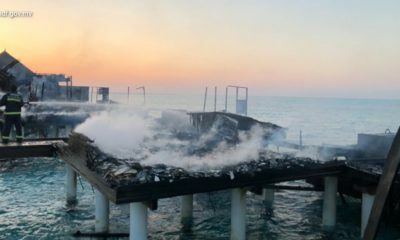 On the same day, the EC revised political party regulations to prohibit the use of staff and resources of an existing party to form a new party. The new rules also allow the commission to refuse to register a new party if an existing party could become inactive due to the en masse migration of leadership figures. A party leader must also be designated to be liable for debt. 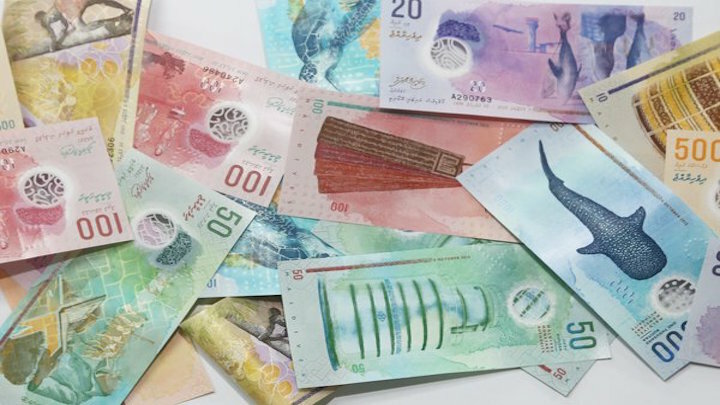 But the PPM says it is waiting for MVR8.5 million owed as annual state funding to settle all debts. At Sunday night’s inaugural meeting of the PNC, MP Abdul Raheem Abdulla, the PPM’s former deputy leader, was elected as the new party’s interim president. Former ministers Mohamed Saeed and Adam Shareef Umar were elected as deputies and 40 members were elected to an interim executive committee. The PNC’s logo, flag and governing statutes were also approved at the meeting. Turquoise blue was chosen as the party’s colour. 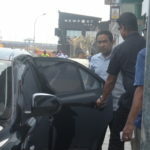 Former president Yameen attended as a special guest. In his remarks, Abdul Raheem said the former president’s supporters were forced to find a new political platform due to the unresolved PPM leadership dispute. 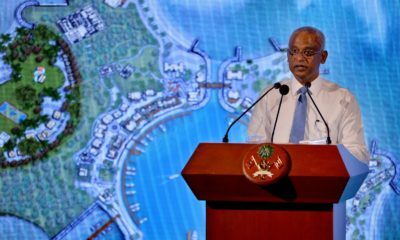 He said repeatedly that the PNC would be Yameen’s party. “This party’s ideology is president Yameen’s ideology. 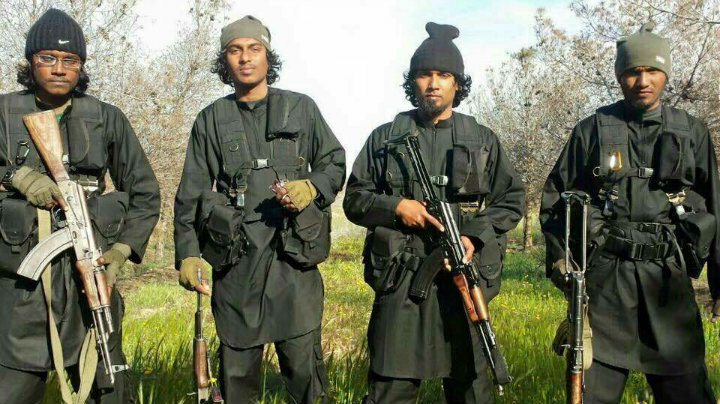 This party will uphold president Yameen’s policies,” he declared. 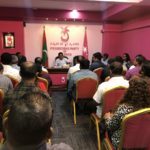 At a press briefing last week, MP Abdul Raheem accused EC members of harbouring a personal vendetta over allegations made by Yameen and his loyalists about rigging September’s presidential election. Of 5,100 membership forms submitted to form the PNC, the EC only accepted 2,300 as valid, he said. The political parties law requires 3,000 membership forms to register a new party. Instead of picking forms at random for the normal verification process, the EC called every single new member as well as witnesses and rejected forms if there was no response, Abdul Raheem alleged. PPM MP Ahmed Nihan accused the EC of “committing an atrocity” against the members and lawmakers of the former ruling party. 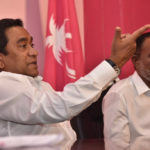 Candidates who have been awarded the PPM ticket could be unable to contest if there was a leadership change, he noted. 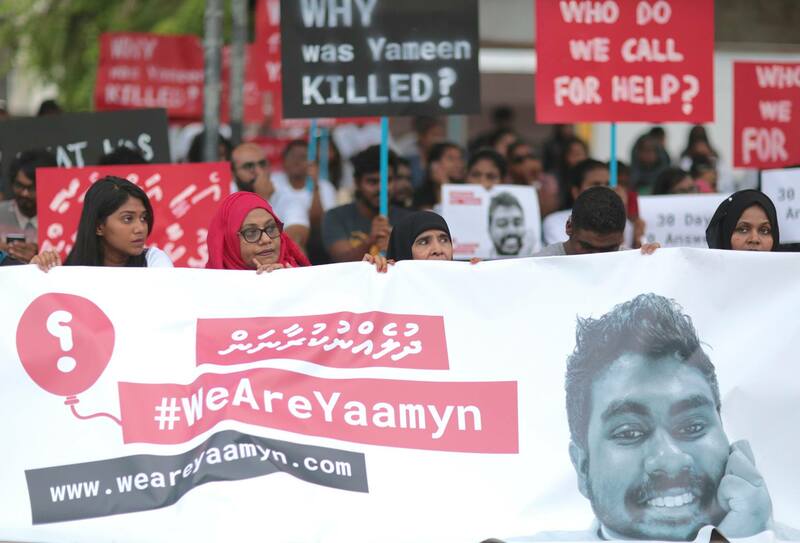 “This is targeted harassment and infringement of the rights of many people,” Nihan said. 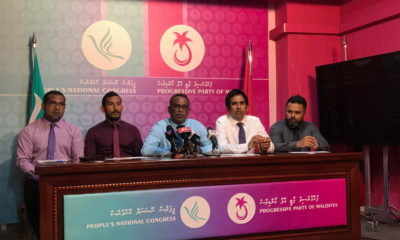 If the PNC was not registered in time, the former PPM MPs and candidates could contest as independents, Nihan suggested. The EC has denied the allegations and insisted it was following due process. Last week, Nihan and other PPM MPs met Speaker Gasim Ibrahim over the delays in registering the PNC. Gasim, a ruling coalition leader, threatened to summon EC members to a parliamentary oversight committee to resolve the delays. 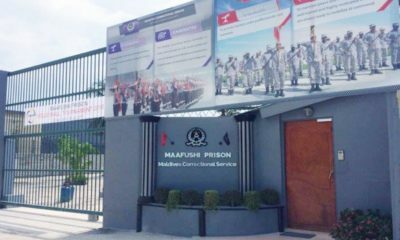 “This is the first official step between president Yameen and Gasim to work together. We will brief the media when discussions continue further,” Nihan said, referring to rifts within the four-party ruling coalition. 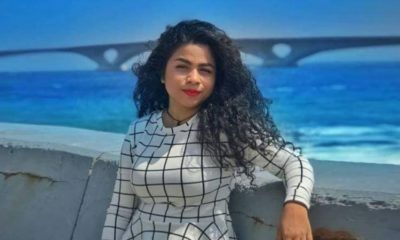 The Supreme Court is meanwhile due to rule on a case filed by two PPM members seeking an order to hand over control of the party to former president Maumoon Abdul Gayoom. 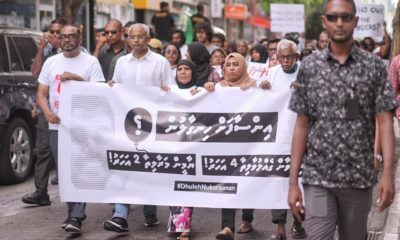 Gayoom was stripped of his powers as the party’s elected president in a 2016 civil court order, which ordered Yameen – who previously held a ceremonial role as the party’s chief advisor – to resume council meetings under his leadership. The council promptly put the former president in charge of the party. 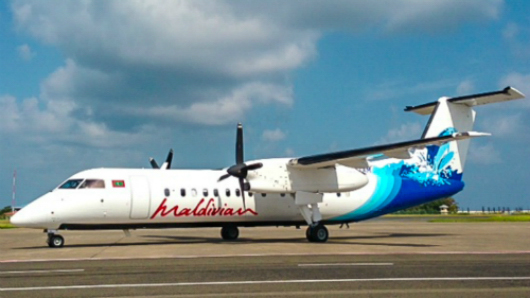 But Gayoom disputed the legitimacy of the Yameen-led council, insisting he remains the PPM’s leader. The 82-year-old went on to join forces with opposition parties to form the broad coalition that defeated Yameen at the polls. 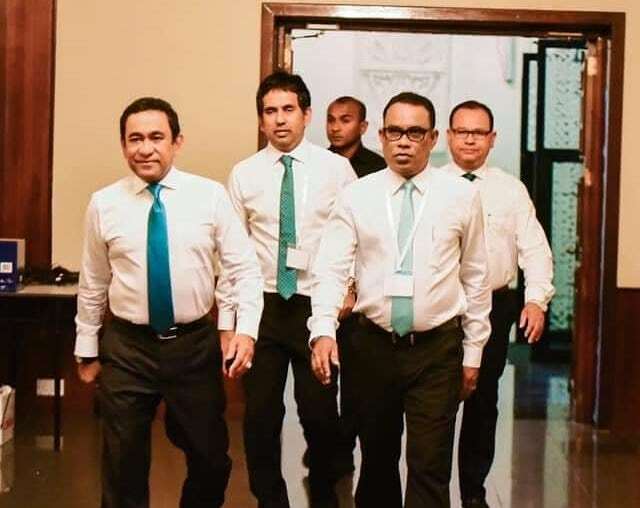 A separate case involving the PPM’s leadership is also before the Supreme Court after the Elections Commission appealed a High Court decision ordering it to recognise decisions made at a national congress. Yameen was elected the PPM’s president at the extraordinary congress held days his heavy defeat in the September 23 presidential election.